Suburbs of Benton: Bryant, Haskell, Tull. Benton is also known as: Saline County / Benton city. Their current mayor is Mayor Lori Terrell. Zip codes in the city: 72015, 72018, 72019, 72022, 72158. Some of the notable people born here have been: Karen Aston (coach), Cliff Lee (baseball player), and Wes Gardner (baseball player). It was revealed by The Times on November 9th, 2018 that JoAnn Dyer (McNeil) died in Gainesville, Georgia. Ms. Dyer was 87 years old and was born in Benton, AR. Send flowers to share your condolences and honor JoAnn's life. It was revealed by Pine Bluff Commercial on August 21st, 2018 that Loraine Sipes (Vinson) died in Benton, Arkansas. Ms. Sipes was 97 years old. Send flowers to express your sorrow and honor Loraine's life. It was noted on February 13th, 2018 that Gloria Grooms passed on in Pocola, Oklahoma. Grooms was 77 years old and was born in Benton, AR. Send flowers to express your sorrow and honor Gloria's life. It was noted by The Desert Sun on January 17th, 2018 that Vernon Holland passed away in California. Holland was 89 years old and was born in Benton, AR. Send flowers to share your condolences and honor Vernon's life. It was disclosed on November 2nd, 2017 that Roy Dale Martin died in Benton, Arkansas. Martin was 65 years old. Send flowers to express your sympathy and honor Roy Dale's life. It was written on September 26th, 2017 that Velma Jo Pollick (Hamilton) passed on in Benton, Arkansas. Ms. Pollick was 78 years old. Send flowers to express your sorrow and honor Velma Jo's life. It was revealed by The Daily Citizen on July 26th, 2017 that Patsy L Garner (Caplener) perished in Benton, Arkansas. Ms. Garner was 85 years old. Send flowers to express your sympathy and honor Patsy L's life. It was reported on April 14th, 2017 that Candace A "Candy" Carey died in Benton, Arkansas. Carey was 60 years old and was born in Joliet, IL. Send flowers to express your sympathy and honor Candace A "Candy"'s life. It was written on March 30th, 2017 that Thomas Dewitt Hale died in Benton, Arkansas. Hale was 55 years old. Send flowers to express your sorrow and honor Thomas Dewitt's life. It was reported on February 15th, 2017 that Samuel Wendell Miller died in Benton, Arkansas. Miller was 59 years old. Send flowers to express your sympathy and honor Samuel Wendell's life. 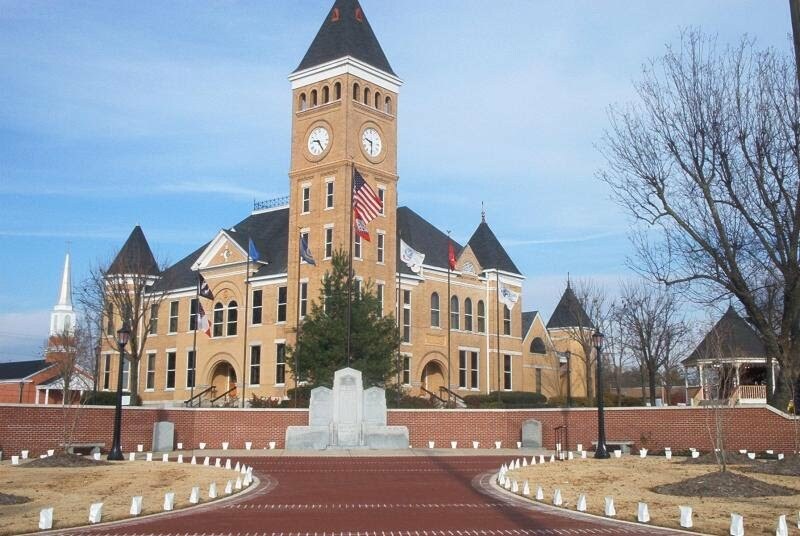 The city of Benton, first settled in 1833 and named after a Missouri Senator Thomas Hart Benton, was formally chartered in 1836 when Arkansas became a state. According to the 2007 US Census, Benton has a population of 28,352. According to a 2006 Special Census conducted at the request of the city government, the population of the city is 27,717, ranking it as the state's 15th largest city, behind Texarkana, Arkansas name=popest2> It is part of the Little Rock, Arkansas Rock–North Little Rock, Arkansas Little Rock–Conway, Arkansas Little Rock-North Little Rock-Conway metropolitan area Statistical Area. 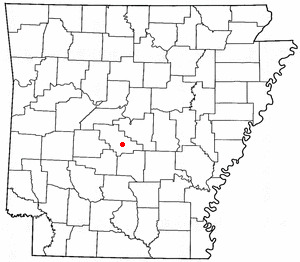 Benton is a city in and the county seat of Saline County, Arkansas County, Arkansas, United States and was formally named before Bentonville which was established in 1837. . The official website for the city of Benton is http://www.benton.ar.gov/. Mrs. Jarrett is survived by daughters, Catherine Jarrett of Mayflower and Clara Hoyt of Benton; sisters ... Arrangements by Griffin Leggett Funeral Home, 1751 Dave Ward Dr., Conway, AR 72034, 327-5000. Memorials may be made to First United Methodist Church, Arkansas Hospice or the charity of your choice. Arrangements are by Ruffin and Jarrett Funeral Home, 1200 Chester St., LR (501) 372-1305.